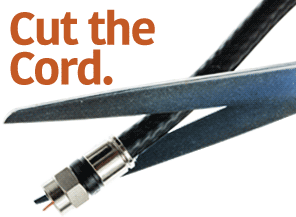 If you're an Internet newcomer and want to get up to speed without all the intimidating technical jargon, The Internet For Dummies has you covered. 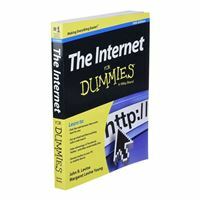 With over 5,000,000 copies sold*, The Internet For Dummies is the #1 choice for Internet newcomers. Inside, you'll discover how to make the most of the Internet, get accustomed to popular sites, find the information and items you need fast, and stay away from the bad stuff floating around online.